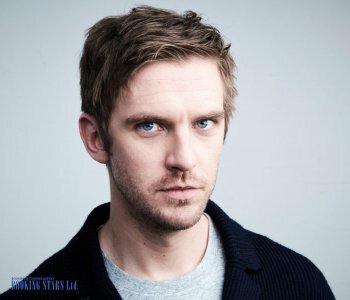 Daniel Jonathan "Dan" Stevens was born on 10 October 1982 in London. He and his brother were adopted in infancy. Dan’s foster parents supported his talent and desire to become an actor. In school, Daniel made theater his hobby. When he was 15 years old, the boy spent his summer vacation to study acting and perform in National Youth Theatre in London. Back then, the producer Peter Hall noticed Stevens when he was acting in the Shakespeare’s tragedy Macbeth. In 2004, Hall invited Daniel to play the role of Orlando in the early Shakespeare’s play As You Like It. The production earned high scores from the critics in the USA and UK. The same year Stevens debuted on the TV screens in the miniseries Frankenstein, in which he played the role of Henry Clerval. The year 2005 was devoted to the stage. Dan performed in the Theatre Royal in You Never Can Tell, Waiting for Godot, Private Lives, and Much Ado About Nothing. 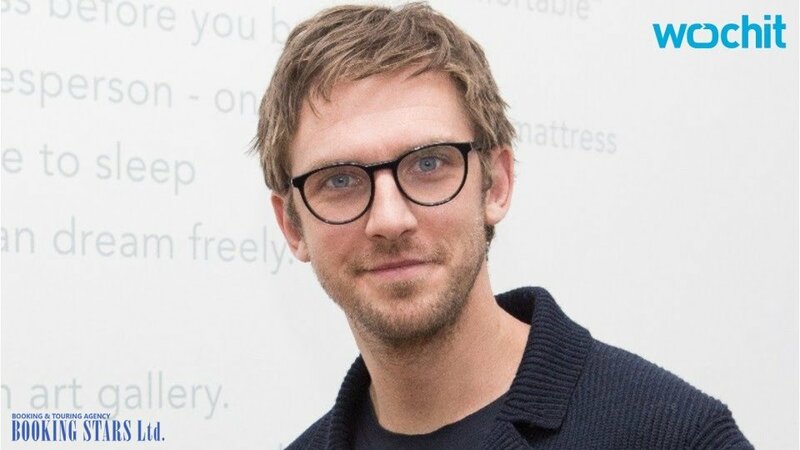 In 2006, Daniel came back to the TV screen and landed a leading role in the miniseries The Line of Beauty, which was based on the same name novel by the British author Alan Hollinghurst. The novel brought Hollinghurst a Man Booker Prize. In 2007, Daniel conquered the TV screens again by appearing in the movies Maxwell and Agatha Christie’s Marple. A year later, he played in the movie Sense and Sensibility based on the same-name Jane Austin’s novel. In 2009, Stevens portrayed a psychiatrist in the TV film The Turn of the Screw. In 2009, Dan finally made his debut on the big screen in a German biographical movie Hilde about the actress Hildegard Knef. Stevens played David Cameron. In 2010, Stevens made a real breakthrough in his acting career. 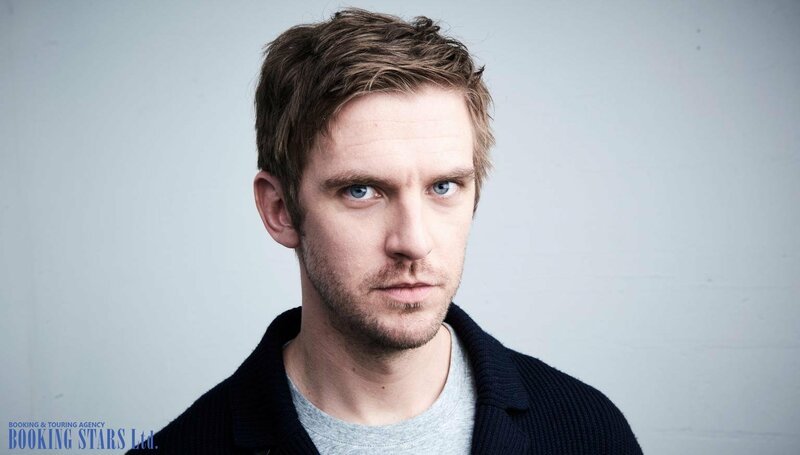 He landed the role of Matthew Crawley in the TV series Downton Abbey. The series premiered in September 2010 and ran for 6 seasons. 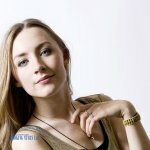 Dan appeared in three of them until 2012. The series earned a variety of awards, including 10 Emmys, 2 BAFTA-TV, 2 Golden Globes, and many others. The role of Crawley brought Dan a nomination for a prize at Monte-Carlo Television Festival for "Outstanding Actor" and a nomination for a Huading Award as "Best Global Actor in a Drama Series". The actor’s fans were very disappointed with the death of his character. The part brought him international fame. 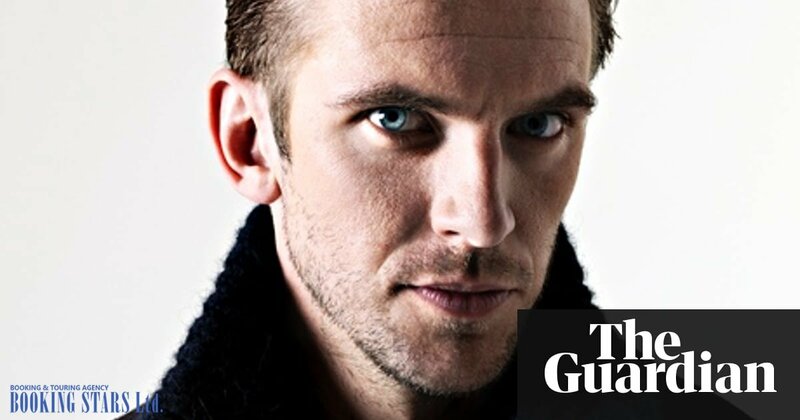 Many fans were looking for ways to invite Dan Stevens to their private events. One more important role for Dan was of David Collins in the horror movie The Guest (2014). The role helped him earn a Saturn Award as "Best Actor". 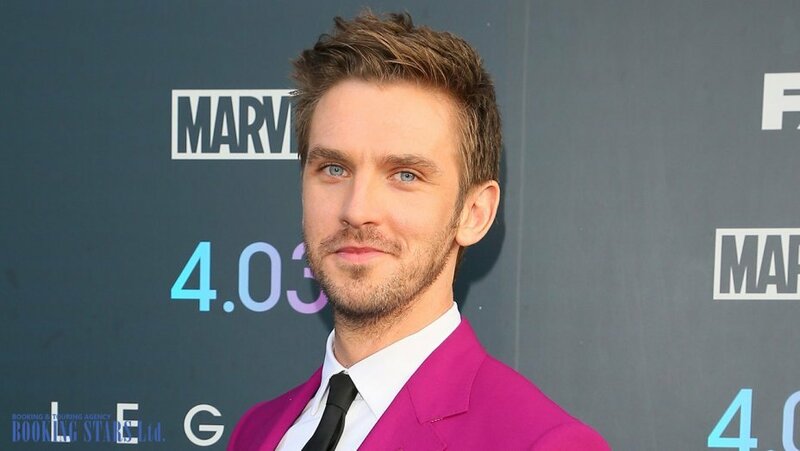 In 2014, Stevens appeared in three more movies, including A Walk Among the Tombstones, The Cobbler, and Night at the Museum: Secret of the Tomb. 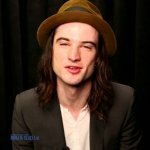 In 2015, Dan landed one of the leading roles in the movie Criminal Activities, on which he also worked as an executive producer. One of the highest grossing movies of 2017 was Beauty and the Beast, in which Daniel had the leading part together with Emma Watson. The fans spent more than $1.2 billion on the tickets. The actor earned several prestigious awards and nominations. The same year, Stevens appeared in four more movies, the most successful of which was The Man Who Invented Christmas. In this biographical film, Stevens portrayed Charles Dickens. In 2018, the fans are awaiting the movie Apostle, in which Daniel has the leading role.